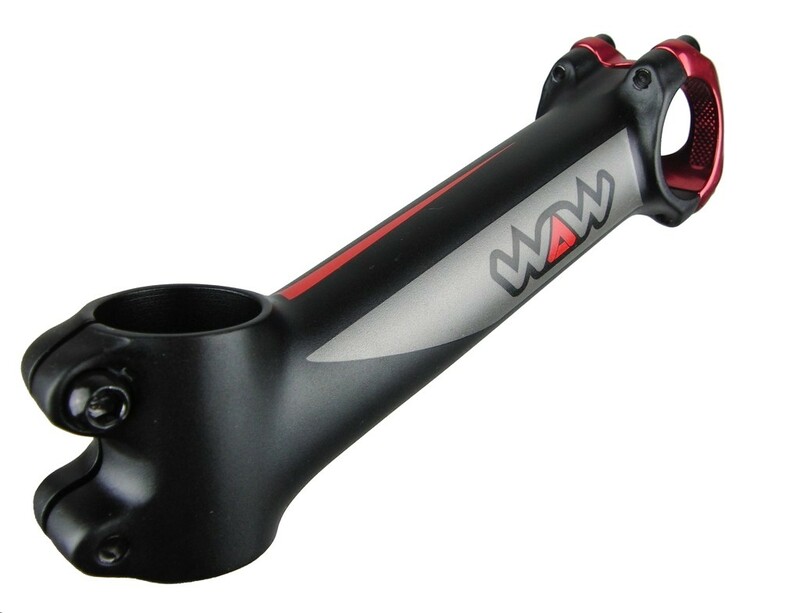 Light weight and strong forged stem in 6061 T6 Alu. 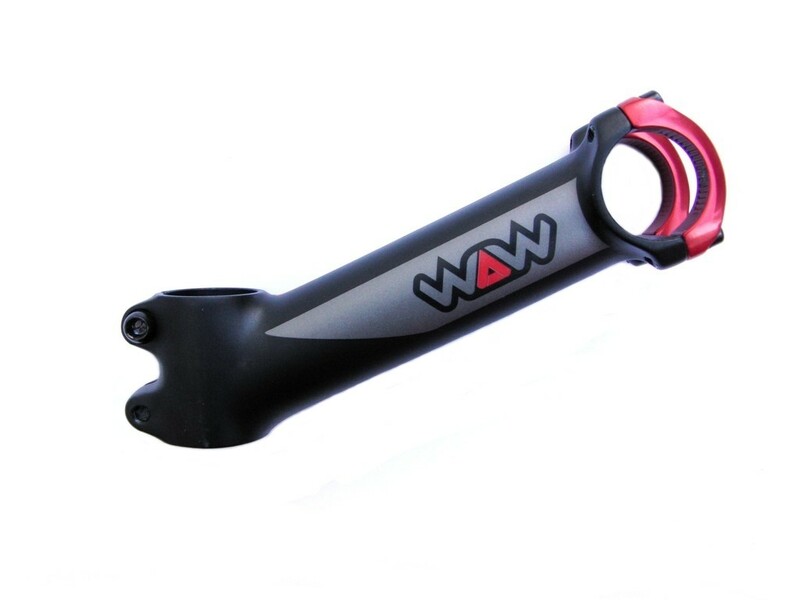 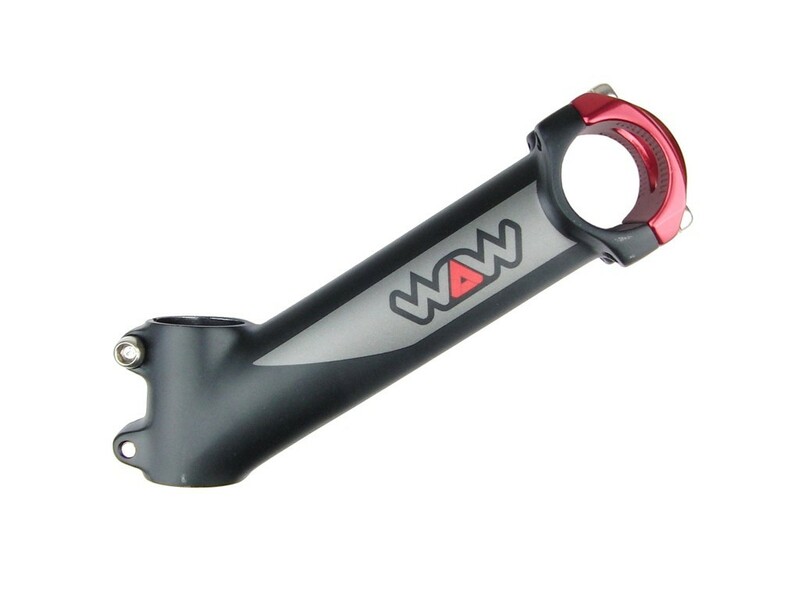 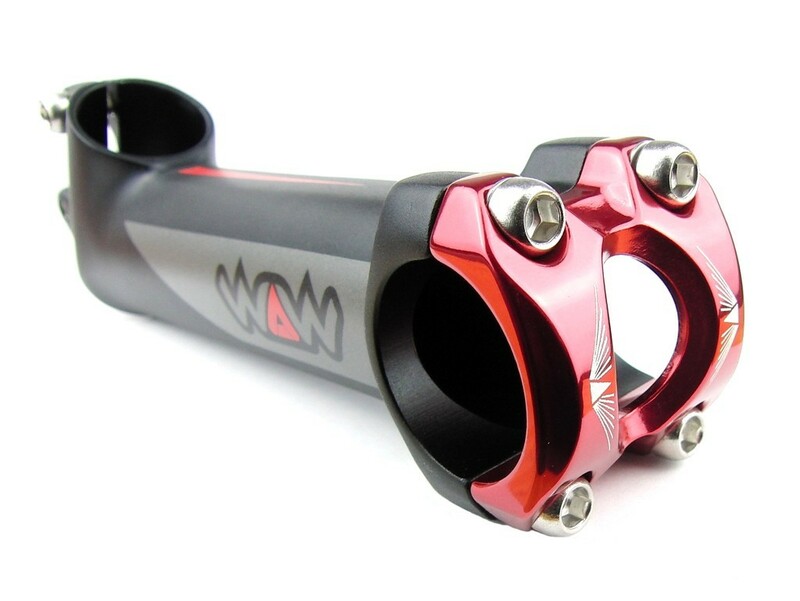 Compatible with 31.8mm handlebars only. 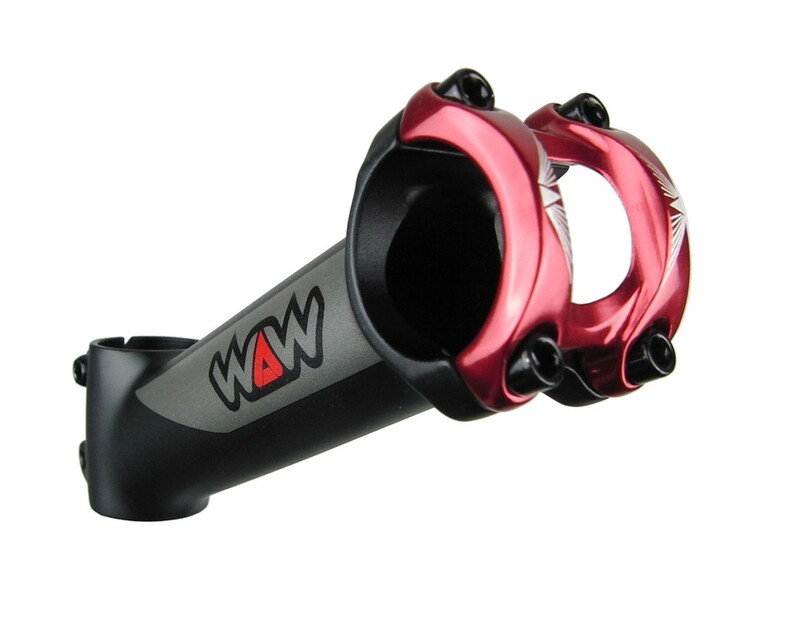 Steerer tube clamp height: 45mm (in 145mm stem) and 50mm (in 150mm stem).